Veterans from New Jersey have good reason to feel pride for the Garden State. 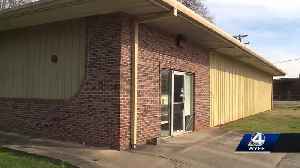 Tracy and Sunshine Gantt to open new facility for homeless that can house 50 men and woman with beds and showers on a temporary basis. Clark County wants to change the way it currently uses $12M dollars collected in marijuana fees. 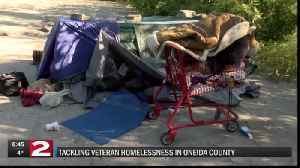 They want to create a new longterm program that help the valley's homeless. 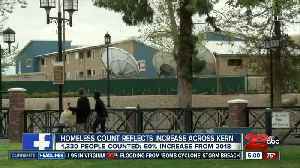 The Kern County Homeless Collaborative has reported a 50 percent increase in homeless persons during their annual Point in Time count. 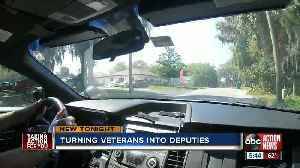 A local veteran is sharing his thoughts on ending veteran homelessness, following Oneida County Executive Anthony Picente’s state of the county address where he announced his plan to end veteran..
Veterans Florida is partnering with the Citrus County Sheriff’s Office to fill open deputy sheriff positions. Stats show there about 1,300 homeless people in Palm Beach County, but the Homeless Coalition of Palm Beach County is working to remedy the problem. 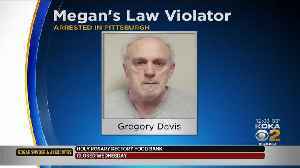 The Allegheny County Sheriff's Office has arrested a convicted Megan’s Law violator from South Dakota at a homeless camp in Pittsburgh.